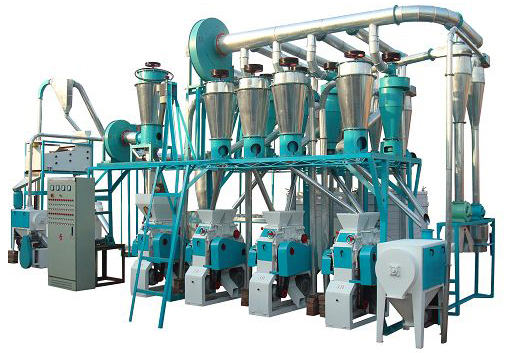 This 20T small scale flour milling set is designed with advanced technological process. It has high output for good quality flour. The screenroom adopts one sifter, one scourer, one destoner and one dampening machine. The purifer adopts three sets of small flour mills, four reel separator sets and one core lifter set. It is a whole set from cleaning, washing, bran separating, milling to packing. 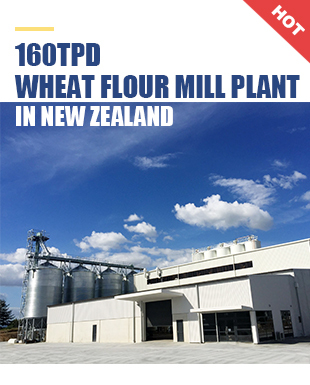 We also provide 20TPD flour mills for wheat, corn, rice, sorghum, beans and other grains. Practical design, simple operation, easy to maintain and it simply requires a small workspace. You can install and adjust the machinery independently by following our drawing and installation video instructions. We can also send engineers and translators to assist you with the installation, debugging and training upon request. The installation can be completed in about 10 days, including your staff training, which would not be finished until your operators learn how to run the plant properly. If you want to produce high quality wheat, corn, sorghum and other grain flour with a very competitive price, we will provide you all the necessary solutions and assistance until you can operate the plant by yourself.